We are engaged in offering superior quality Black Pepper Seeds that are known for their high nutritional content and rich taste. 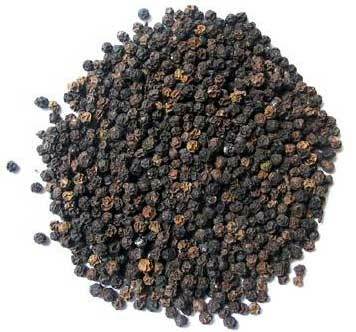 Black Pepper Seeds are the most common spice that are used in enhancing the taste of various cuisine. Why Our Black Pepper Seeds?